We are licensed in the State of Nevada as a real estate broker and are also Realtors affiliated with the Greater Las Vegas Association of Realtors (GLVAR) and the National Association of Realtors (NAR) with 35+ years of experience marketing, selling and closing commercial real estate transactions. 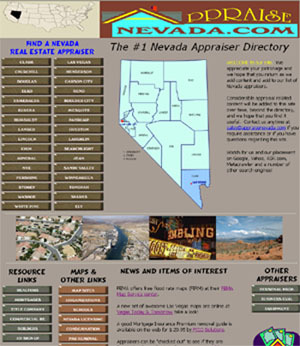 Contact us regarding your Clark County or Nye County real property wants and needs, we have access to all Las Vegas commercial listing information. Since we are also commercial appraisers, we are familiar with land values, cap rates, lease rates, construction costs and the sales price of different property types within Las Vegas and its sub-markets. Few agents have that knowledge, we can use it to your best advantage. Call us today regarding your commercial brokerage or commercial appraisal needs. 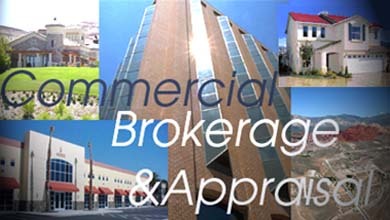 Commercial Real Estate Appraisals in the Las Vegas & Henderson, Nevada Area.